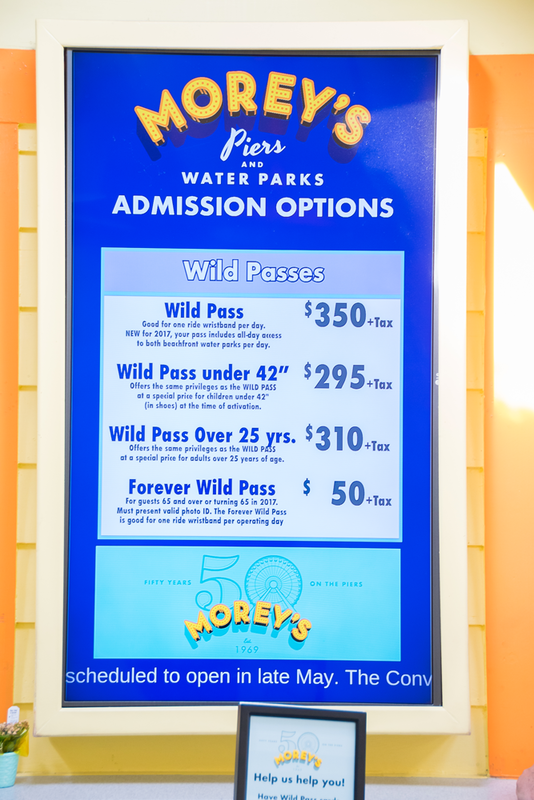 STERLING, Va., May 31, 2018	(Newswire.com) - Morey’s Piers, Beachfront Water Parks and Hotels, a six-block beachfront amusement park featuring more than 100 rides and attractions on the Jersey Shore, has implemented a digital signage network of more than 30 networked screens across its ticket booths and restaurant facilities. 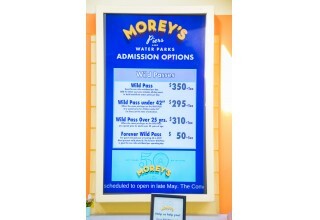 Morey’s Piers has been family owned and operated since 1969 and serves an estimated five million guests annually. Voted the 2015 best seaside amusement park in the world by Amusement Today and No. 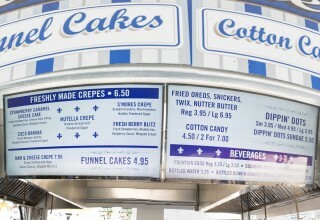 1 Best Beach Boardwalk by Family Vacation Critic in 2015, the amusement park spans over 18 acres and includes three amusement piers and two beachfront water parks. 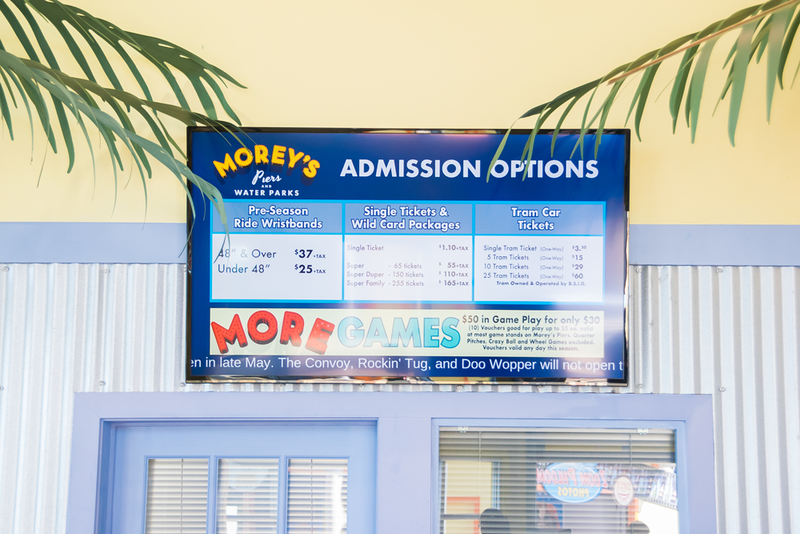 As Morey’s Piers began rolling out more dining options throughout the park, they wanted to have a display show when popular food and beverage items were out of stock or when new items were added to the menu. 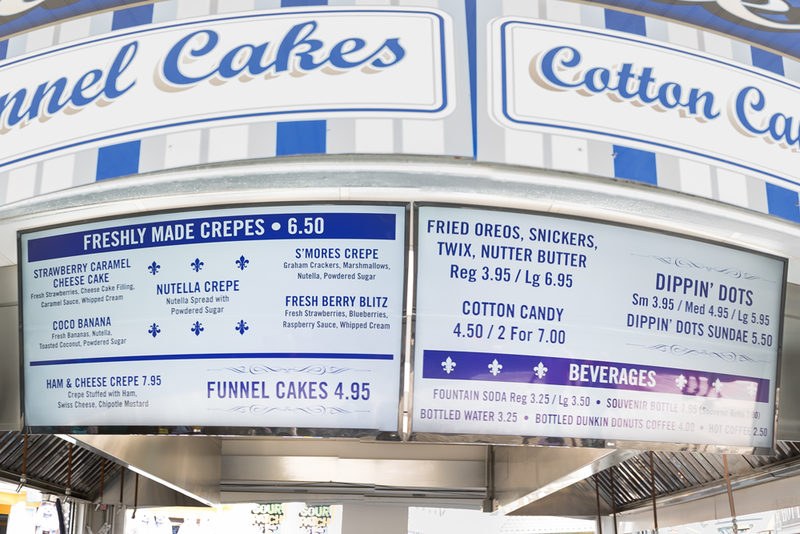 Essentially, the display network would require an overarching content management system that could easily scale to the needs of the amusement park in real time. 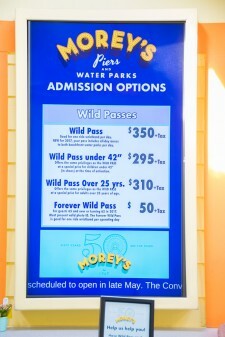 Morey’s Piers was also able to test marketing strategies. As they began to introduce more adult-centric dining options like the Bier Garden, the marketing team decided to test a specialized marketing campaign specifically for happy hour specials. 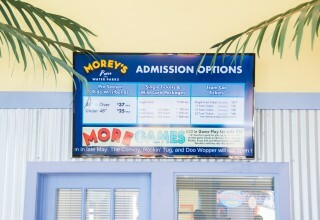 Using only short, scheduled messages on the digital signage network indicating happy hour specials, the team was able to double sales at the bar locations.